The importance of free zones for UAE’s economy is not unknown. It is the reason that all the emirates of UAE are trying their best to introduce more and more free zones and provide exceptional facilities to companies setting up their business there. Like other major business activities, Dubai is ahead of other emirates by far regarding number of free zones. 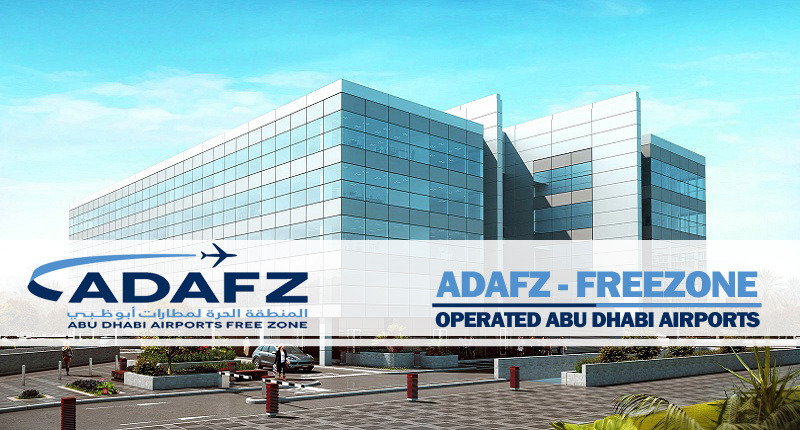 More than half of total 45 free zones in UAE are present in Dubai. But other emirates are also taking steps to provide better facilities to local and foreign entrepreneurs through free zones. This process has been accelerated after adoption of new foreign policy few years ago with the aim to reduce reliance on oil sector.